Nose: Woodland flowers – aromatic and delicate – accompanied by light spice, in particular cinnamon, nutmeg and vanilla. Palate: The nutmeg comes through on the palate, along with ginger and cinnamon, reminiscent of moist, spiced sponge cake. Finish: A gentle sweetness and the flavours of rose cream before a powerful, dry finish. Comments: A bold and flavoursome gin that will stand up well to mixing; I’d recommend a Negroni with a dash of chocolate bitters. Nose: Fresh and gentle with soft citrus fruits and hints of various herbal flowers, rosemary, jasmine and chamomile. Palate: Elegant and nicely balanced with a light, juicy freshness. Sharp summer fruits and sweet spices mingle with a hint of pine and damp earthy notes towards the end. Finish: Long, slightly sweet and fruity. Comments: Simple and delicate. 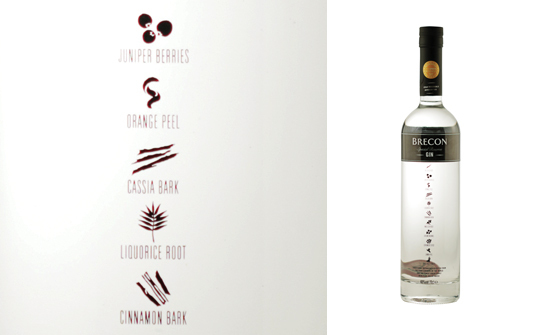 This is a very approachable gin that would work well with a light tonic and a sprig of summer berries.